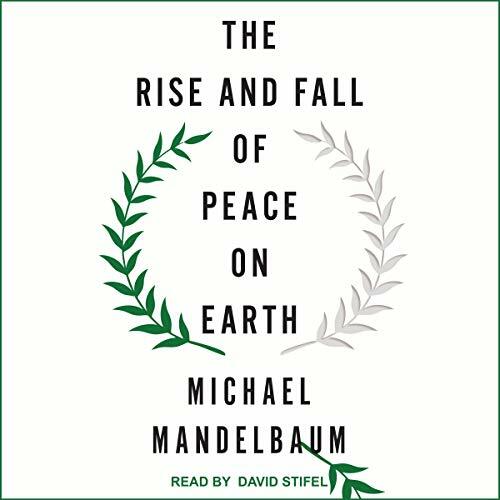 Showing results by author "Michael Mandelbaum"
In the 25 years after 1989, the world enjoyed the deepest peace in history. 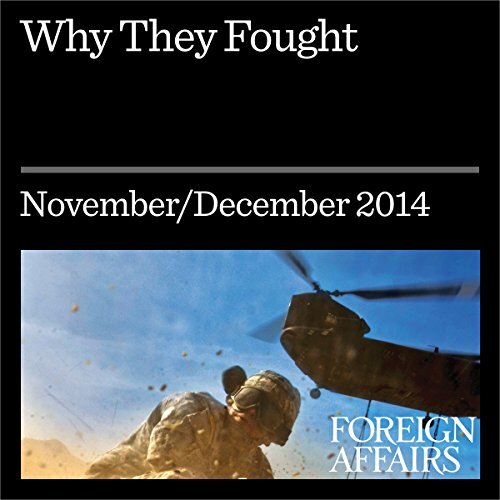 In The Rise and Fall of Peace on Earth, the eminent foreign policy scholar Michael Mandelbaum examines that remarkable quarter century, describing how and why the peace was established and then fell apart. 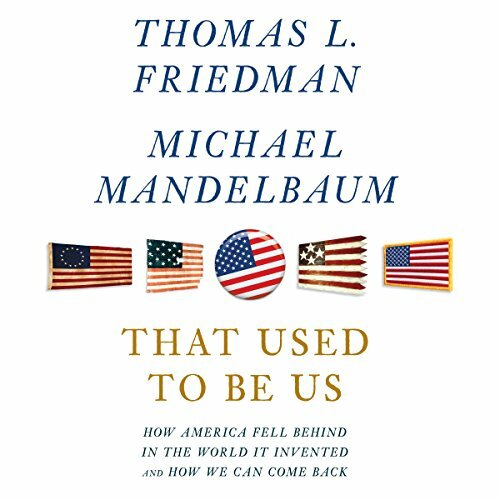 Mandelbaum argues that the widespread peace ended because three major countries put an end to it with aggressive nationalist policies aimed at overturning the prevailing political arrangements in their respective regions. 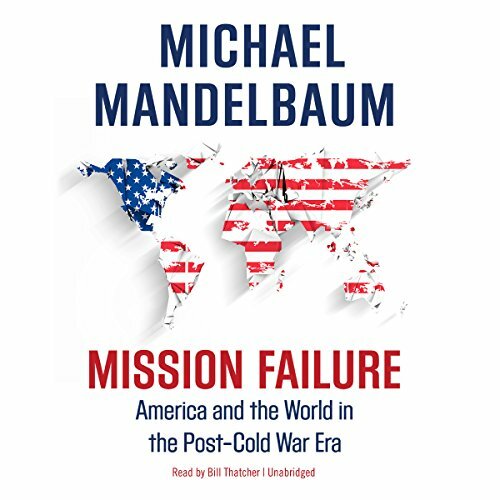 In Mission Failure, Michael Mandelbaum, one of America's leading foreign policy thinkers, provides an original, provocative, and definitive account of the ambitious but deeply flawed post-Cold War efforts to promote American values and American institutions throughout the world. America has a huge problem. 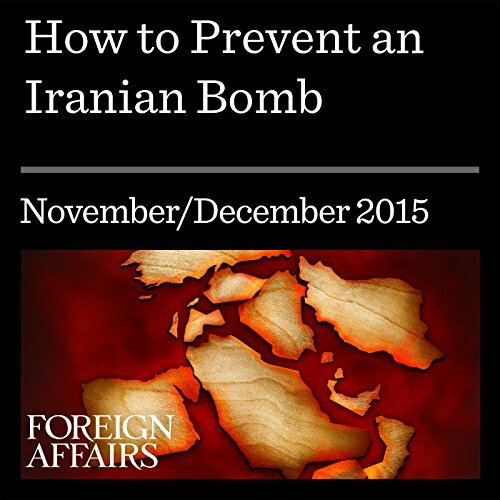 It faces four major challenges, on which its future depends, and it is failing to meet them. In That Used to Be Us, Thomas L. Friedman, one of our most influential columnists, and Michael Mandelbaum, one of our leading foreign policy thinkers, analyze those challenges - globalization, the revolution in information technology, the nation’s chronic deficits, and its pattern of energy consumption - and spell out what we need to do now to rediscover America and rise to this moment. 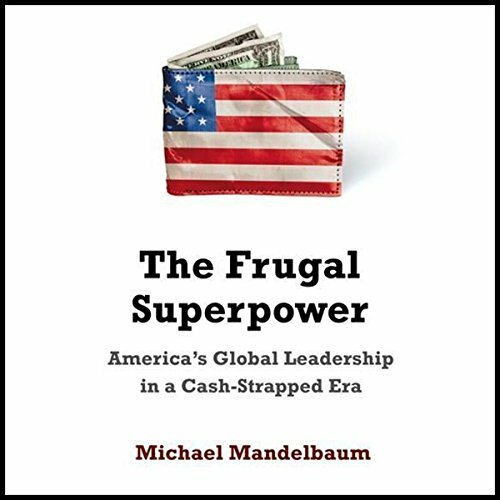 In this incisive new book, Michael Mandelbaum argues that the era marked by an expansive American foreign policy is coming to an end. During the seven decades from the U.S. entry into World War II in 1941 to the present, economic constraints rarely limited what the United States did in the world. Now that will change. The country's soaring deficits, fueled by the huge costs of the financial crash and of its entitlement programs - Social Security and Medicare - will compel a more modest American international presence. According to Ian Morris, the author of a sweeping history of conflict from prehistoric times to the present, war can sometimes produce safety. But his account runs into difficulties as it approaches the present. 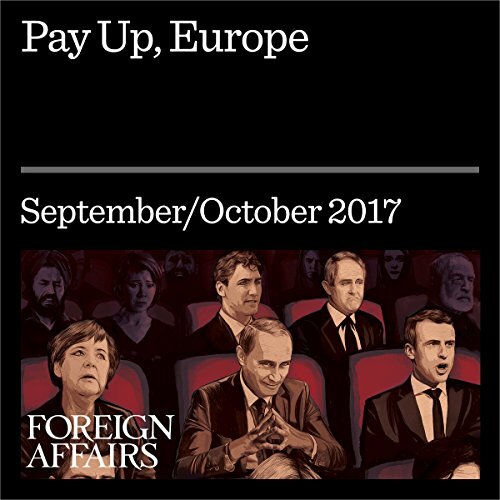 Trump has a point about Europe and NATO: European members should spend more on their collective defense. But Europe has a point about Trump: the alliance cannot work without U.S. leadership.